Prices include as stated with ferry, workshops & dances included. * Please note if single room purchased, it includes the single ferry supplement for one travelling alone on ferry in car. Should two or more people sharing a car be booked into same hotel you will get approx a £29-38pp discount off the single price(subject to which hotel). Trouville Hotel is now sold out sorry but we have other exciting hotel options for you, just a short walk away from 2-10 minutes. 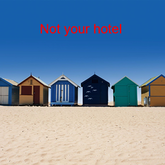 as we have some additional hotel options on Sea Front, a short distance to Trouville hotel or some just inland and we will send a list of selected options. If you are booking female only places, its on the complete understanding you will make a big effort to encourage men to book as well. A gender balance ratio depends on this effort. 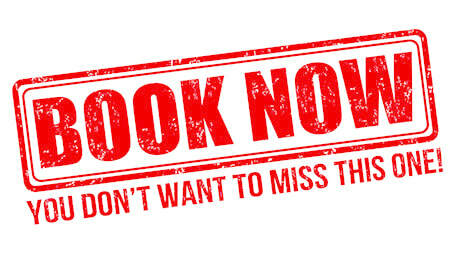 To book female only places, please contact us first as we have to maintain a gender balance ratio and therefore you may have to go on the priority standby list, pending more men booking. For Single Rooms & Double Rooms at the Trouville, contact us first before trying to make a booking. All Ferry times requested by you are STA (subject to availability) as all hotels get highly discounted ferry crossings rates which are included in our packages which are often 50% off. But there are only so many crossings per hour they permit to all hotels at discounted rates and why sometimes crossings are shown by ferry companies available, but only available at full price, not trade prices, which is why we are given other times for your tickets. Please note Portsmouth is very busy on Friday & Sundays afternoons/ early evening and some Monday late mornings/lunchtime returns. Once fully paid, if you wish to upgrade your discounted ferry ticket within your package to full rate, so you can travel at time you want, please email info@beachroc.com for pricing. We can never guarantee your requested times as ferry company run different timetables and will offer to the hotels they closest they can, to your requests. Some crossing with not be available to the hotel until very close to the day of travel. one lead name paying all invoices. then additional administration charges/costs will apply. "Non Isle of Wight Residents"
Ferry Travel based on 2 or more in same car. NOW, please press the SUBMIT button below to send your Booking Form to us. An Invoice will soon be sent to you, thank you! (if this page does not disappear and change to Confirmation page, please look back over this form as it will highlight a box in red not completed which needs your attention). 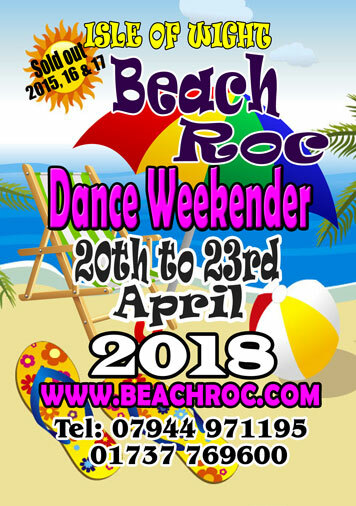 A confirmation email from MJRoc BeachRoc, separately will be sent normally same day, unless its been stated our office is closed and we shall back to you asap. Please check your email In Box in next 24-48 hours unless you receive other instructions. If you wish to pay by Pay Pal, you must contact us first for account and invoice details. Thank you.